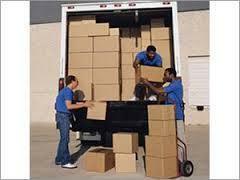 Ramesh Packers & Movers is a company that helps people and businesses relocate their goods from one place to another. We have great pleasure to introduce us as one of the leading PACKERS & MOVERS in India. 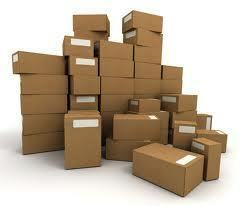 Our team will pack your belongings in apt way as per the nature of the item inside the suitable cartons. The entire packing is done under the supervision of our experts; they make sure that goods are perfectly packed, sealed and are undamaged. 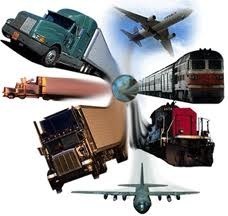 We use different modes of transportation like small & heavy trucks, containerized trucks and car carriers. We have trained drivers to ensure the safe delivery of your goods to the new place. Loading of goods is an important task because goods can get damaged during this process. We make it certain that all valuables arrive at their respective destinations with no damage at all. Once the destination is reached we carefully unload the goods and arrange in right place. 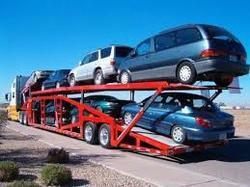 We transport cars, by providing specially covered car trailers, all over India. We offer complete DOOR-TO-DOOR services, be it from one city to another or even from one street to another. n spite of our utmost care, some inevitable natural happenings like accidents, fire or disrupt, etc can cause damage to your goods. But In such cases, we bring you the best insurance services in India. We offer insurance coverage service for protecting you from these damages. If you take on our services of insurance coverage then make sure that you must carry, insurance policy, lorry receipt with vehicle no, list of goods/items packed and sent, insurance premium receipt and money receipt for the payments made. 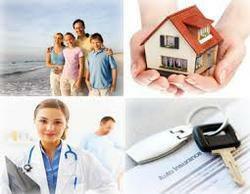 We assist in fast completion of insurance paper work making you relaxed and stress free.